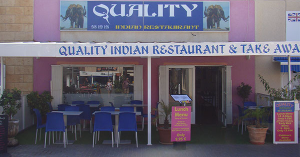 The Quality Indian Restaurant serves only the finest Indian food. 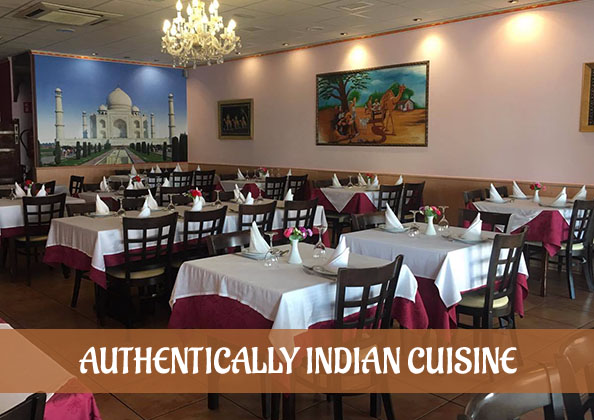 All of our dishes are prepared using the finest spices from India and the freshest produce. 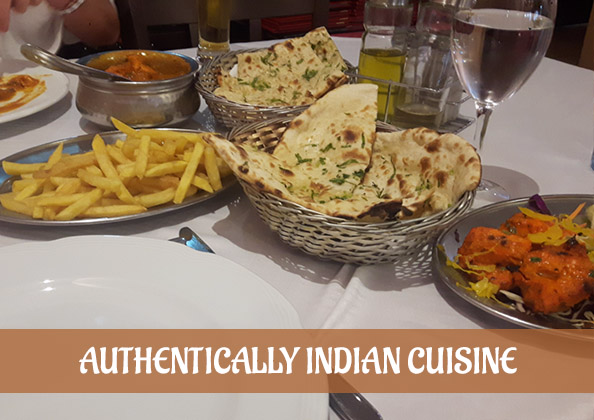 Most of all, our food is authentically Indian. 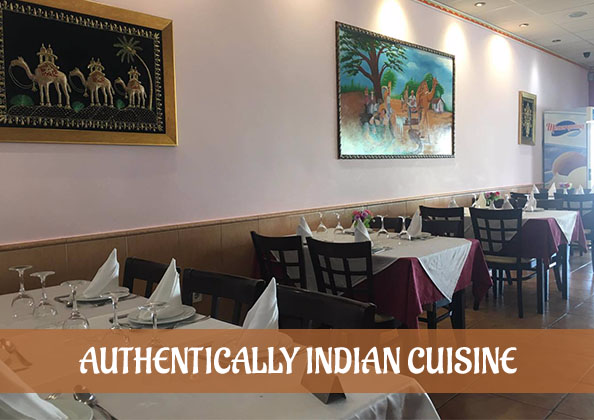 Why not come and enjoy our superb Indian food waited on by friendly staff? 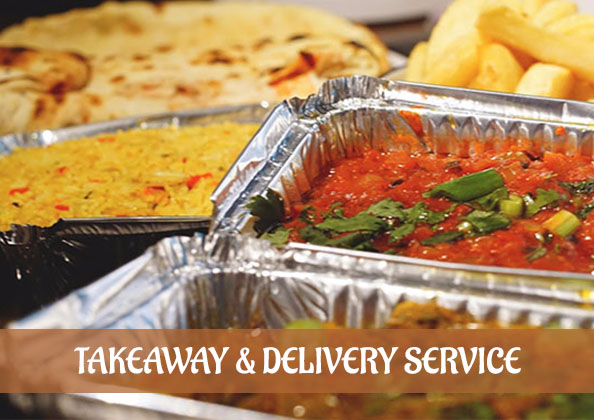 Or call us for a takeaway or home delivery! 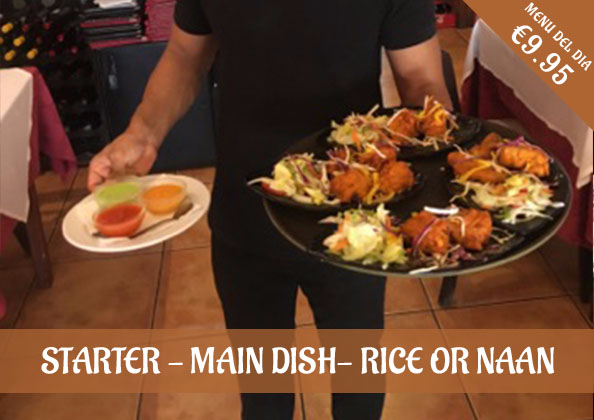 Full A la carte menu using only the best authentic Indian spices & the finest fresh ingredients to create both traditional classic favourites and new different chef specials. 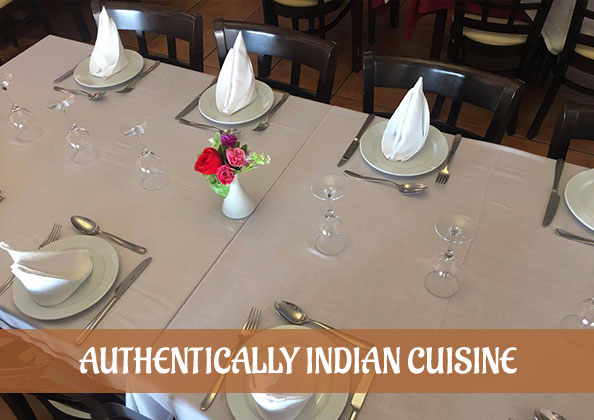 Set menus for couples and groups available. 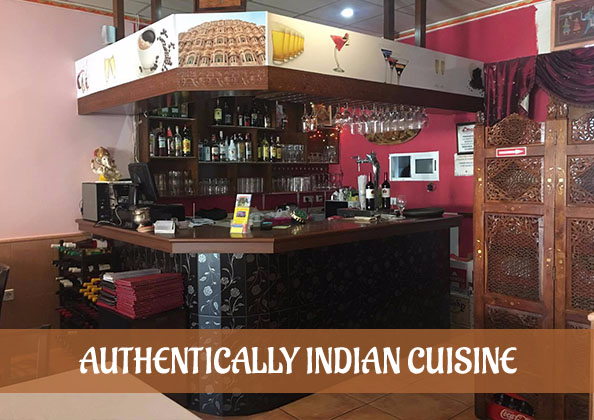 The restaurant bar stocks Indian Beers Cobra & Kingfisher with a great selection of wines, other beers & the usual spirits not forgetting coffee or tea. 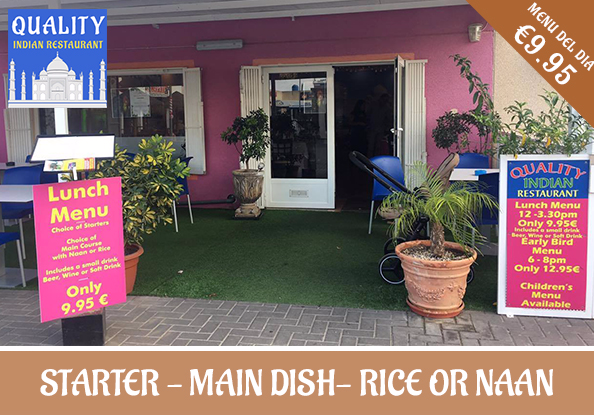 For the restaurant takeaway service, you can download our menu below, then pick the items you would like & telephone your order to us and collect. Free home delivery on orders over €25 including a free bottle of wine. 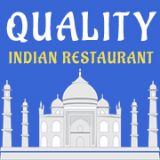 FIND Quality Indian Restaurant ON SOCIAL MEDIA!